Here, for the first time, is a completely authoritative guide on how to look after your old house - whether it's a timber framed medieval cottage, an eighteenth century urban terrace or an example of Victorian or Edwardian speculative development. Taking their lead from the conservation approach of the Society for the Protection of Ancient Buildings (who have approved and authorised this volume), the approach is one of respect, restraint and repair rather than 'restoration' which can so easily and permanently destroy the rich historical legacy of any old building. From the foundations to the roof, from the need for modern services to the maintenance of traditional paintwork and finishes, from windows and doors to breathability and damp in walls and floors, this book provides richly and deeply informed practical guidance. It will be essential reading for anyone with an old house in need of any kind of repair or maintenance. 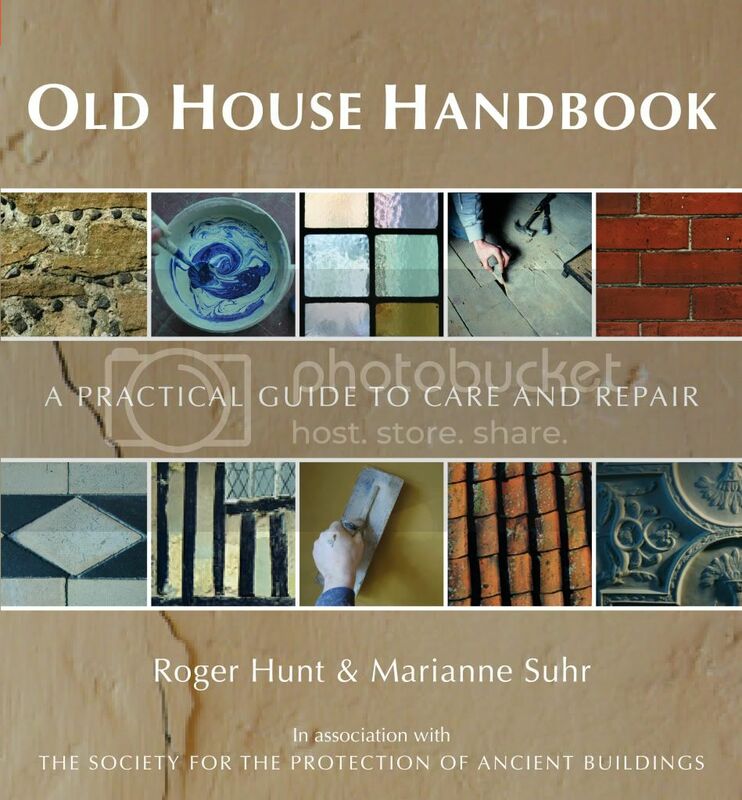 Old House handbook is available from Amazon.